It is unfortunate that many people who are going through the recovery process may experience an addiction relapse. If you are in recovery, then you probably know just how helpful it can be to have the support of friends who are on a similar journey. Most likely, you have established meaningful friendships at your treatment center. These relationships are definitely necessary as you all work to end substance abuse in your lives. But, it is important to realize that each individual is different and will face unique challenges. And, sadly, there is a possibility that you will be put into a situation in which a friend relapses. This is a much less than favorable situation for everyone who is involved. Of course, the individual who is experiencing the relapse will have challenges and difficulties as they attempt to recover again. But, you will also be impacted by your friend’s relapse. Often times, people who see their friends relapse feel hopeless and alone. They may begin to fear that they will also relapse. As a result, they may begin to struggle with relapse-causing emotions and thoughts. Then, relapse can become a problem in their lives, too. However, no matter how close you are to the person who has relapsed, you should always put your own recovery first. In other words, you can help them, but avoid putting your own sobriety at risk. Many people in recovery spend a lot of time with other people who are in the same situation, especially right after the treatment process ends. You may have chosen, for example, to live in a halfway house, which means you are surrounded by recovery addicts. This can be both positive and negative in some ways. While you’re among your peers, you’ll have support but you may also have to deal with a friend’s relapse. As mentioned, it is always important to put yourself and your needs first. Maybe you have heard people say that It is much easier to bring someone down than to lift a person up, no matter how strong the person feels. There is actually a lot of truth in this statement. It is especially if you are in early recovery. Many times, people who are on this journey are very vulnerable. It can be difficult to stand firm when the people around you are stumbling. Of course, those around you are also working to stay on track and end substance abuse in their lives. But, sometimes, the challenges of life can stand in the way of progress. Many individuals have a difficult time overcoming these issues. And, even though individuals learn drug addiction coping skills during treatment, it can be hard to use those skills when faced with a problem. Because of this, some individuals experience a relapse. Now, again, it can be hard to lift up your friend when you are working to overcome addiction yourself. Often, when one friend relapses, others close to them tend to follow. But, this does not need to be the case in your life. And, it is your job to make sure this doesn’t happen to you. The person reminisces about their days of using and glorifies them. The individual is closing herself off. She is hanging out with a questionable crowd. Her behavior changes and her stories don’t seem to add up. You catch her in the act of trying to get drugs or alcohol or actually see her using or drinking. If you notice any of these behaviors, think before you confront your friend. Often, there is strength in numbers. You can get other friends who care to help you intervene. If you live in a sober home, you can always ask your house manager. Or, if you find it necessary, you can reach out to the person’s parents or someone else that is close to them. Having more people on your side will help the outcome to turn out more positively. If a friend relapses, it will be important for the individual to get help right away in order to prevent a messy downward spiral from occurring. As we mentioned before, it is not wrong to try to help your friend to get back on track. Since you have developed a relationship with your friend, it is only natural for you to want to help the person. Many opt to perform an intervention with a group. You may decide to do the same with your friend who is dealing with a relapse. Perhaps, you, some friends, and a few professionals can work to help intervene, working to end your friend’s relapse. Together, you may be able to get through to your friend and make them realize that they are worth more than this. It is important to realize that addiction relapses happen in stages. 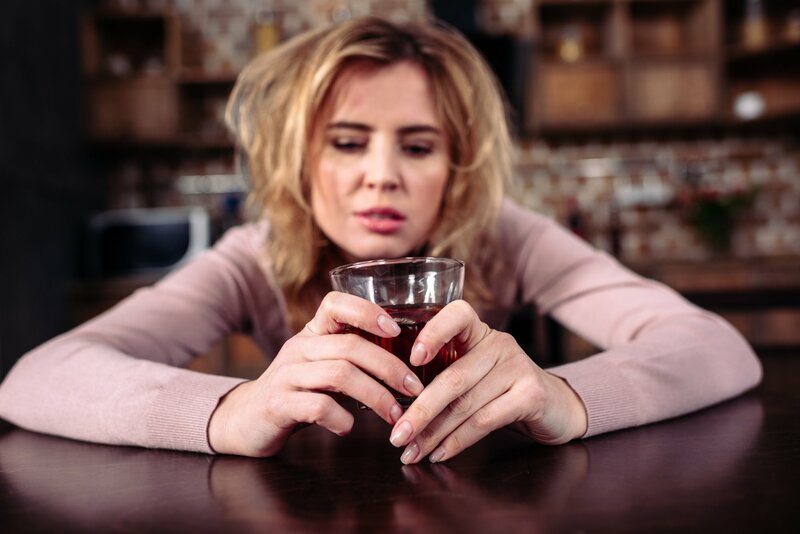 People do not simply start using or drinking all of a sudden after they have been sober for a while. Instead, individuals often go through mental and emotional relapses first. As we discussed a little earlier, people may show signs of relapse before you even see them use or drink. They may begin talking or thinking about alcohol or drugs. They may express a desire to become involved with certain people from their past. 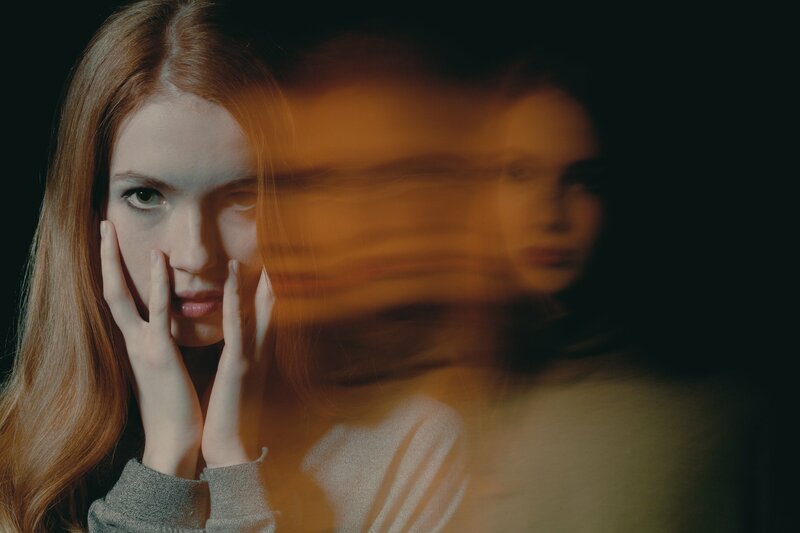 So, if your friend shows any of these signs, it is possible that she could experience a physical relapse. This means that, once a mental or emotional relapse occurs, your friend may actually start to drink or use drugs again. What Happens If Your Friend Relapses? 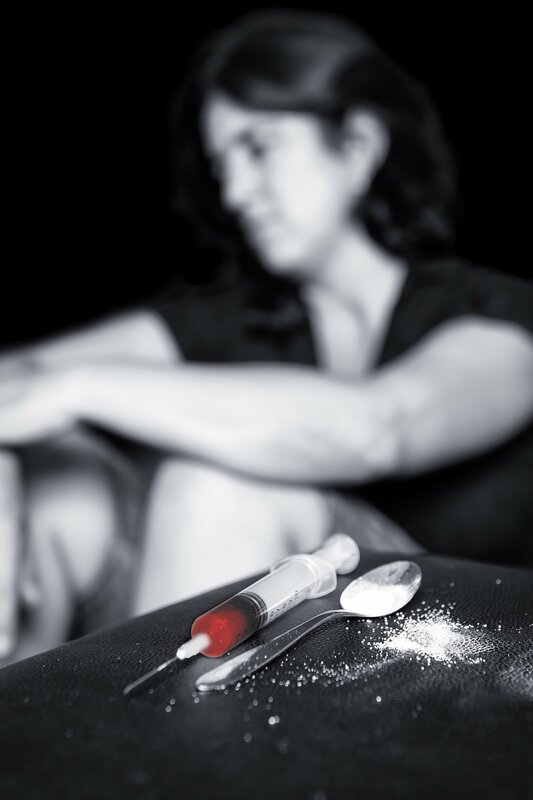 Drug addiction coping skills can help people who are trying to overcome substance abuse. But, they only help if those who are in recovery actually use them. Those who are suffering from a relapse often struggle to use the coping skills they have learned during treatment. Of course, most people do not want to relapse. But, those who do experience challenges have to remain willing to use relapse prevention skills in order to avoid going back to a life of addiction. Unfortunately, some people have trouble doing so and, as a result, they may experience a substance abuse relapse. If you are with your friend when the physical relapse occurs, it is important to avoid putting your own sobriety at risk. In other words, do not get involved in the physical use of alcohol or drugs. If you are in the presence of any of these substances and your friend is asking you to join her in using them, do not stay in that situation. Leave. And leave quickly! If you cannot convince your friend to stop the drug or alcohol use, it is best to get out of that situation as soon as you possibly can. It isn’t worth both of you relapsing for you to stay there. She may not be quite willing to help herself. She might actually want to be involved in substance use. And, if this is the case, what you do or say may not be helpful. You do not need to be there risking your own well being. On the other hand, if they ask you for help, it is important to be there as a friend. If you don’t feel comfortable being in their immediate presence, you can do so from a distance like calling them to check in and letting them know that you are there for them. You can also offer to take your friend to places that are neutral and safe like 12-step meetings or a facility for drug and alcohol treatment for women. The more you can be a positive example, the better. In recovery, it is important to always look out for yourself and keep putting one foot in front of the other. This way, you’ll always keep what is most important in mind and keep working towards that. No matter how much you love your friends, always remember you can only do so much before putting your own health on the line. If you have been looking for women’s rehab centers, we can help you here at Willow Place for Women. For information on programs that can help you or your loved ones move past a relapse and get sober again, call us today at 1-888-651-4212. **Originally posted on May 2, 2017. Updated on March 29, 2019.